….A New Segment, News about Dragon Con and From the Future. The Military has actually created a PHASR. Memory-Alpha’s page on Ro Laren. 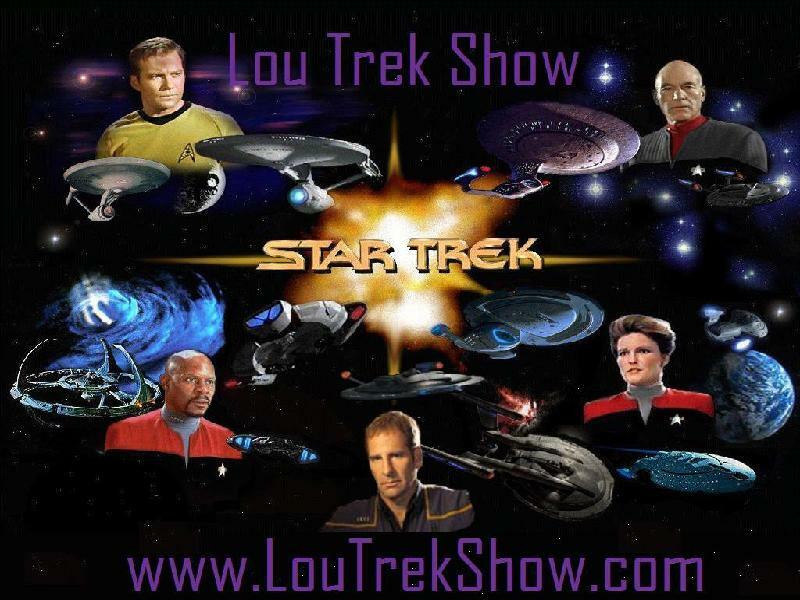 News from the future, Tech of Trek and our new segment What Did They Just Say?